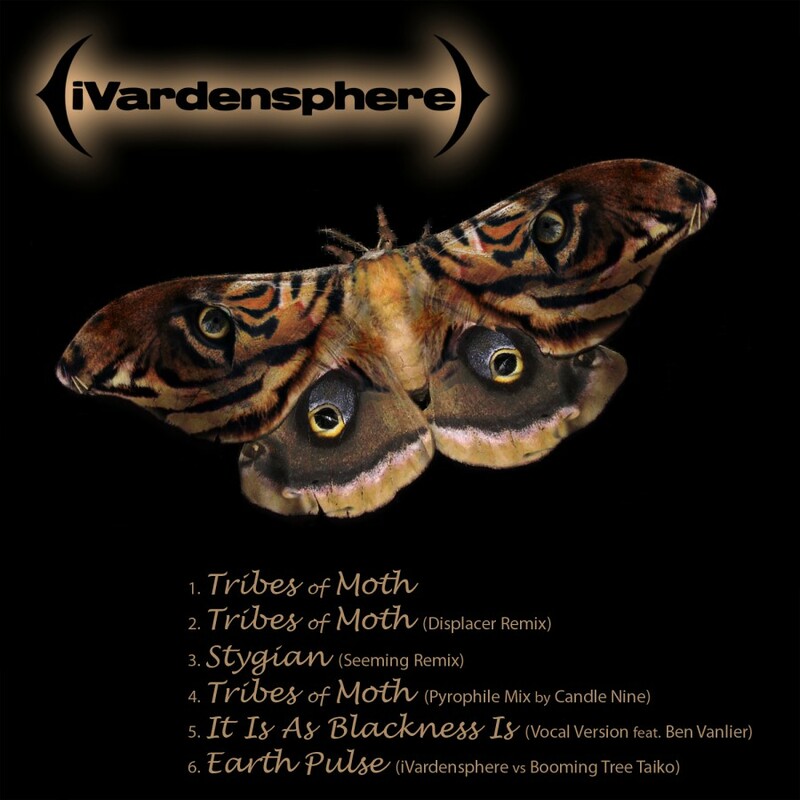 iVardensphere is a unique quantity in the world of modern electronic music. Hailing from the unlikely locale of Edmonton Alberta, the project originally emerged from mastermind Scott Fox’s desire to explore both the heavy electronics he cut his teeth spinning in local industrial club nights, and his love of percussion from around the world. 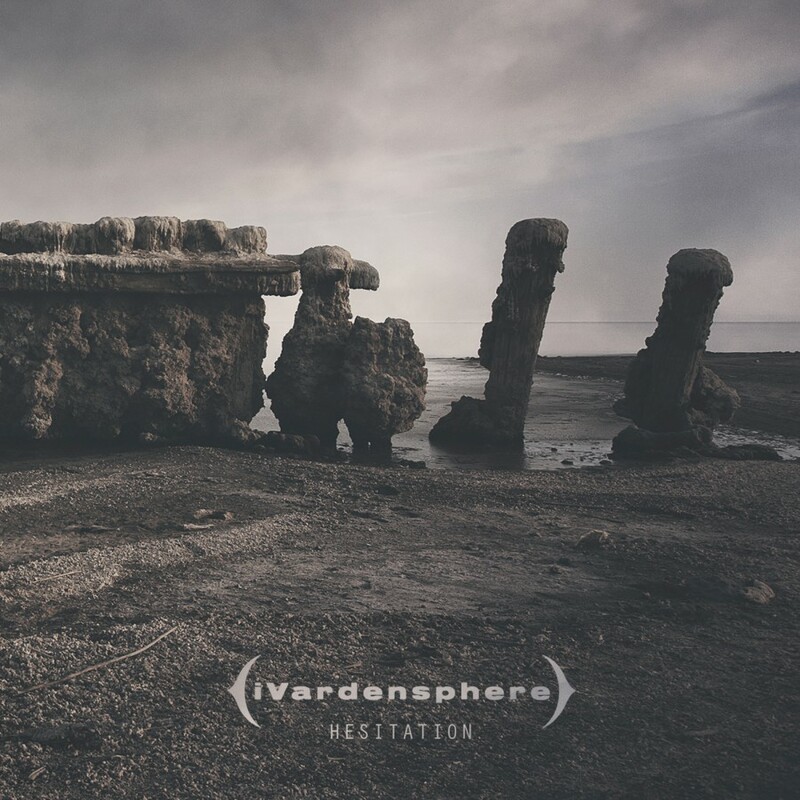 Now, joined by Jamie Blacker of ESA and Yann Faussurier of Iszoloscope, iVardensphere has become a full-fledged collaborative effort, anchored by a mutual love for deep sound design and crushing rhythms. 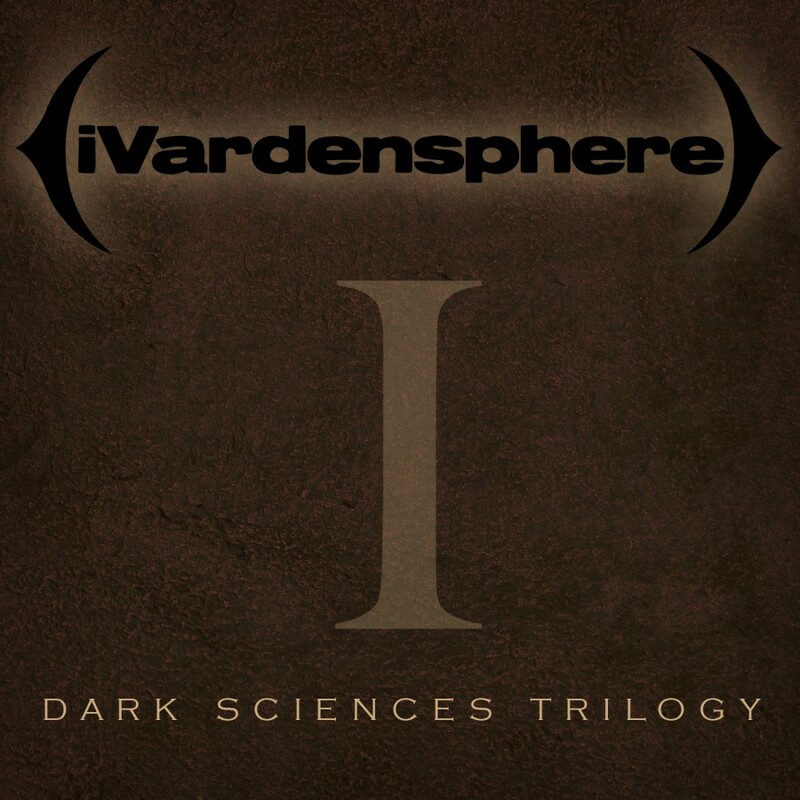 That passion, combined with an ever-evolving and maturing production sensibility, have become the project’s trademarks; over the course of five full length albums and innumerable remixes, iVardensphere has become one of the foremost live and studio acts in North American industrial. 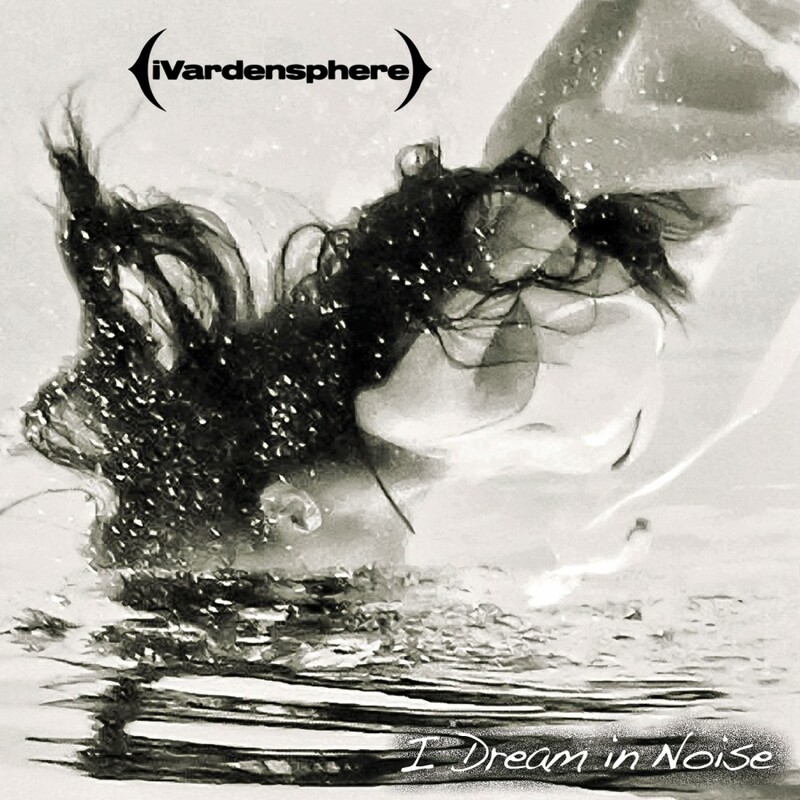 For all of its grandeur, the iVardensphere sound has proven remarkably fluid. Monolithic analogue synth bangers share space with simmering groove-based instrumental experiments, tribal industrial drum workouts and deep, textured ambiences. For all of those elements, the whole is remarkable because it feels so singular. 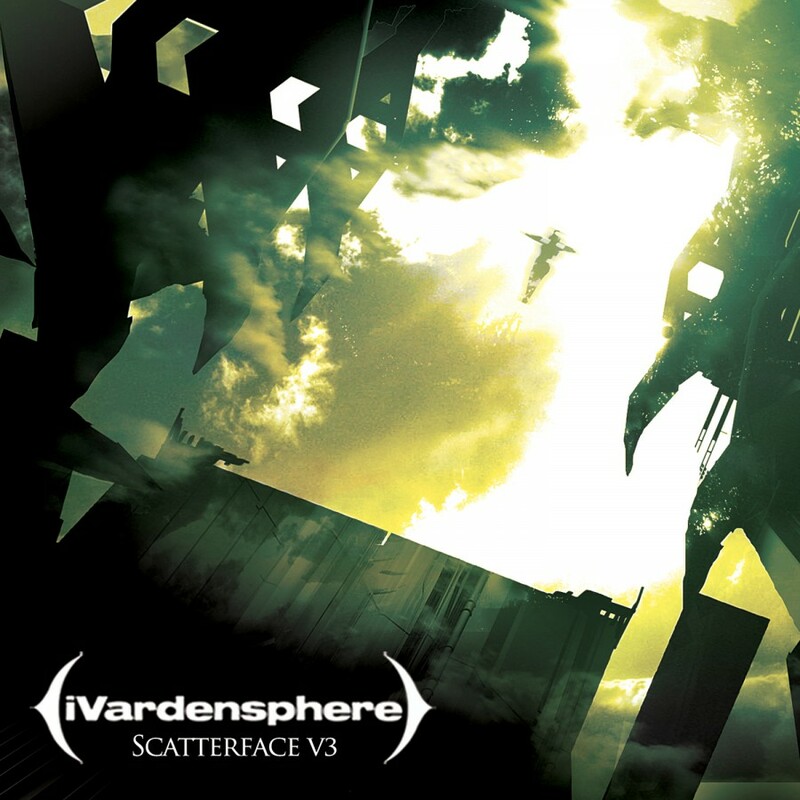 There’s no mistaking the scope and gravity of an iVardensphere track when you hear it. 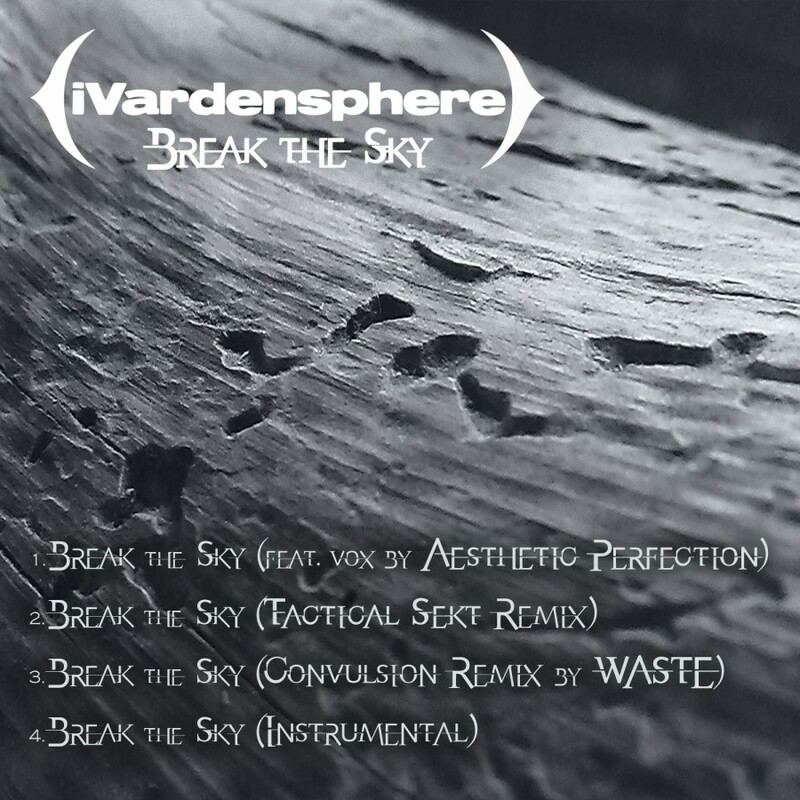 A key portion of iVardensphere’s identity also stems from collaboration. 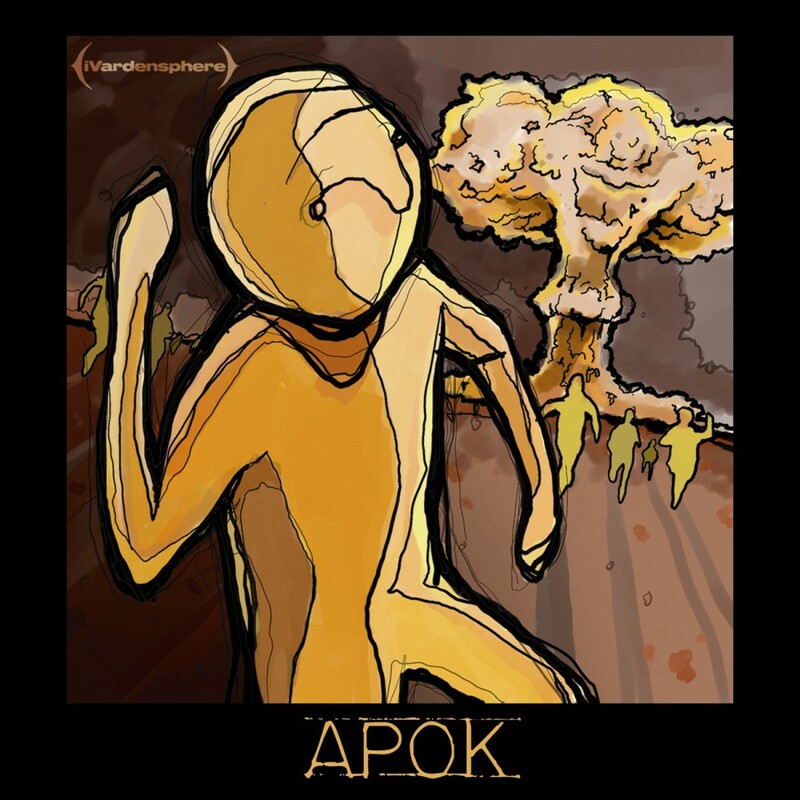 While all the tracks on 2009 debut Scatterface were instrumental in nature, by the arrival of 2011’s Apok vocals had become integrated into the group’s character. 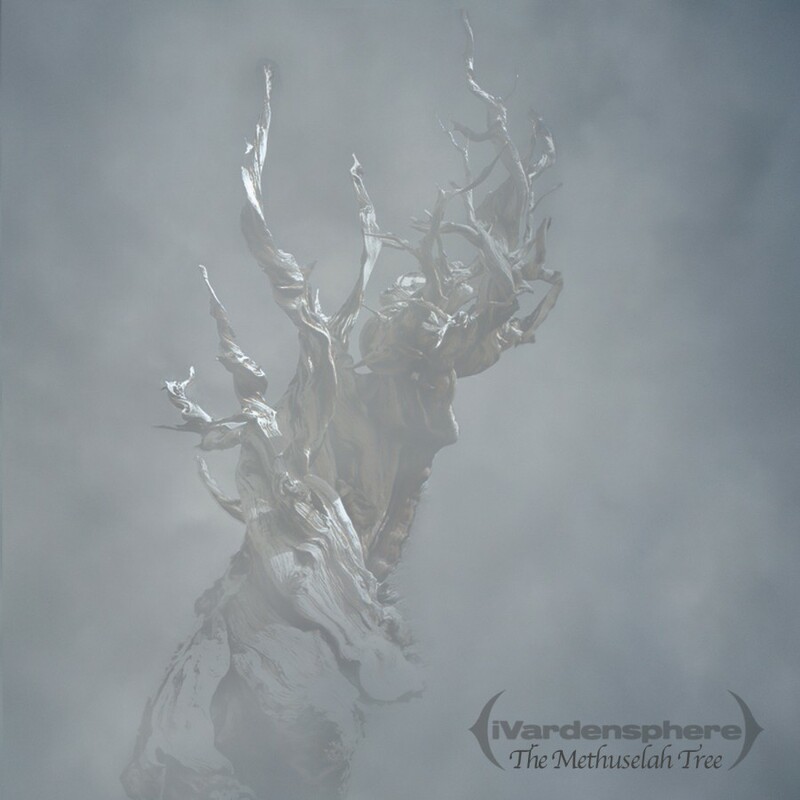 Tom Shear of Assemblage 23, Daniel Graves of Aesthetic Perfection and Brittany Bindrim of I:Scintilla have all appeared on iVardensphere songs, along with numerous contributions from Blacker, defacto vocalist on stage and in studio since 2013’s The Methuselah Tree. Live and contributing studio members Sean Malley and Chuck Murphy are familiar faces to fans, their tribal percussion and metal backgrounds respectively demonstrating the deep pool of styles and influences that iVs regularly dip into. 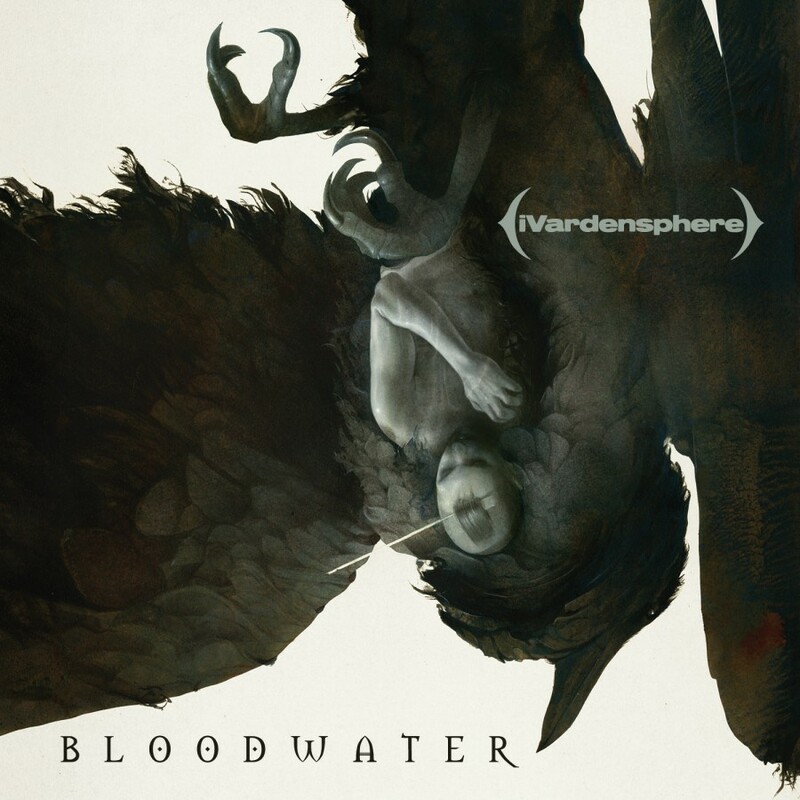 To reflect the project’s sonic adaptability and growth, Fox has elected to keep the live iVardensphere experience equally fluid. 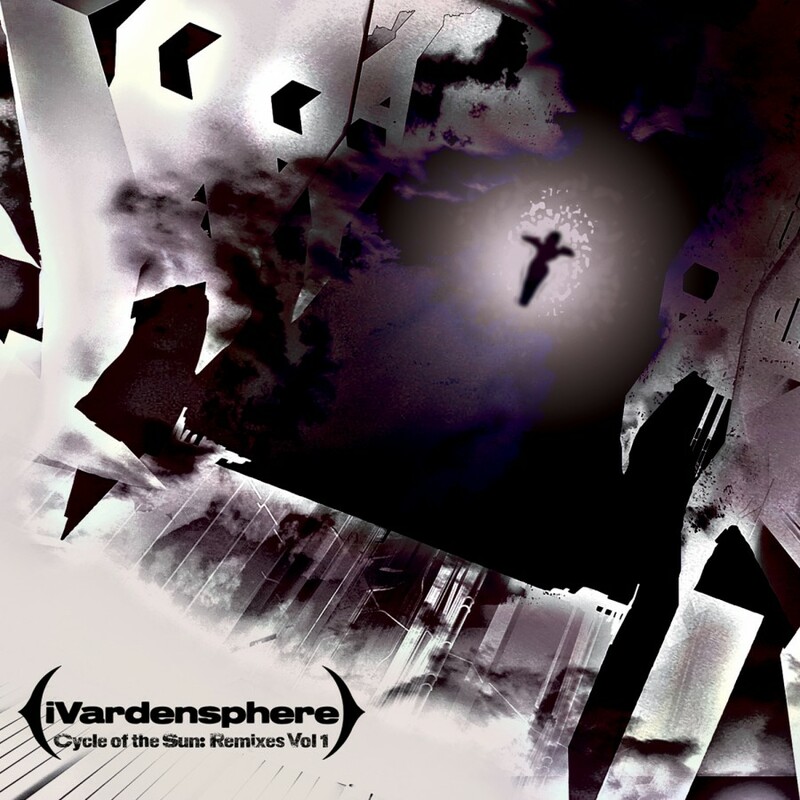 From full-stage shows with a small army of percussionists, vocalists and other instrumentalists to solo sets exploring the band’s electronic roots (branded as iVardensphere Singularity), the focus is on delivering a truly live experience, eschewing canned beats for legitimate performance, complete with elements of spontaneity and improvisation. 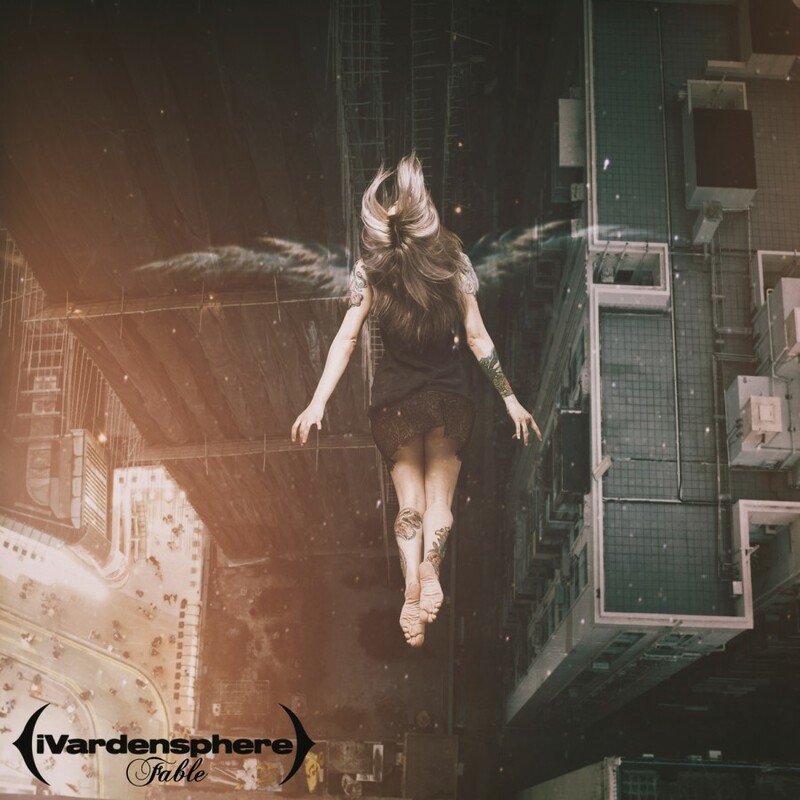 No two sets by the band are ever truly the same, as those who have seen them on numerous headlining tours, festival appearances and on support slots for Combichrist, Juno Reactor and Front Line Assembly can attest. 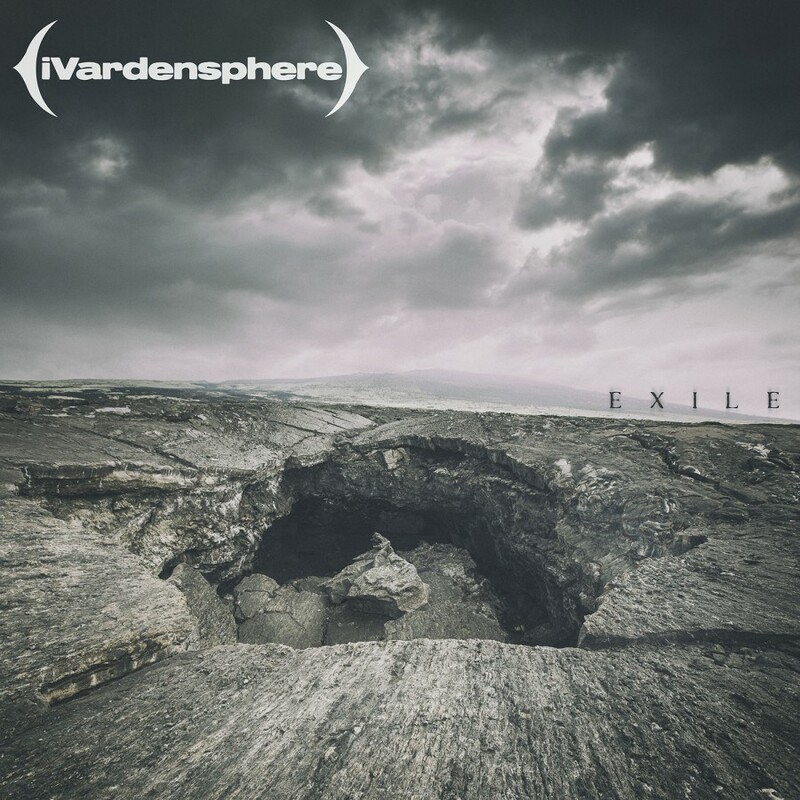 Restless and always seeking new avenues forward, iVardensphere continues to challenge with their latest album, 2015’s Fable as the literal case in point. 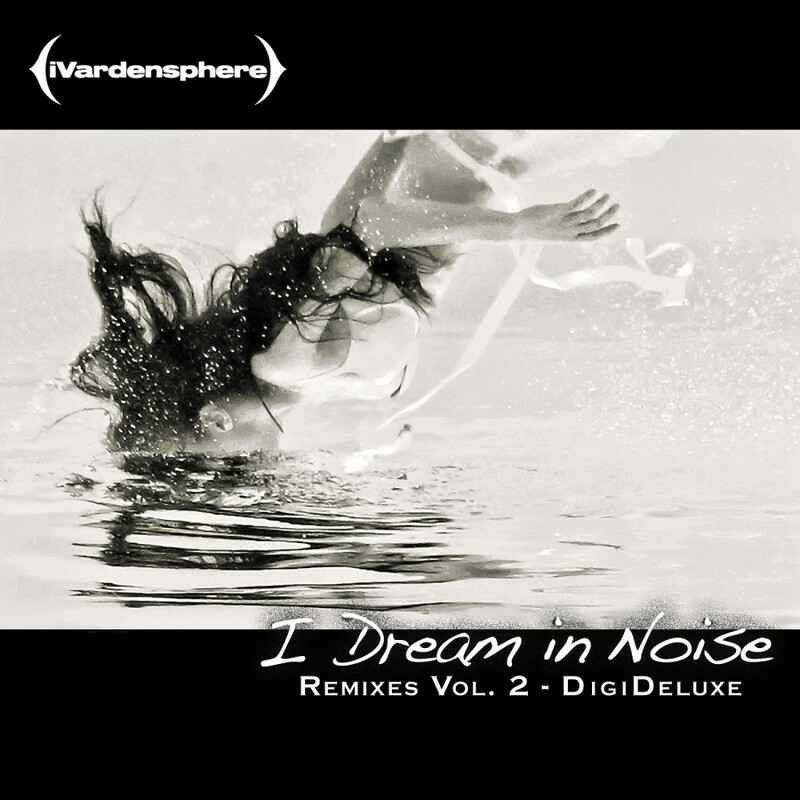 Challenging those already entranced with newer ideas, deeper explorations of rhythm and atmosphere and still more expansive vistas of noise and melody, it stands as both a marker for both how far the project has come in such a seemingly brief period of time, and how much there still is to uncover under its auspices. For a sound so exotic and unearthly, it remains intimate and unmistakable. 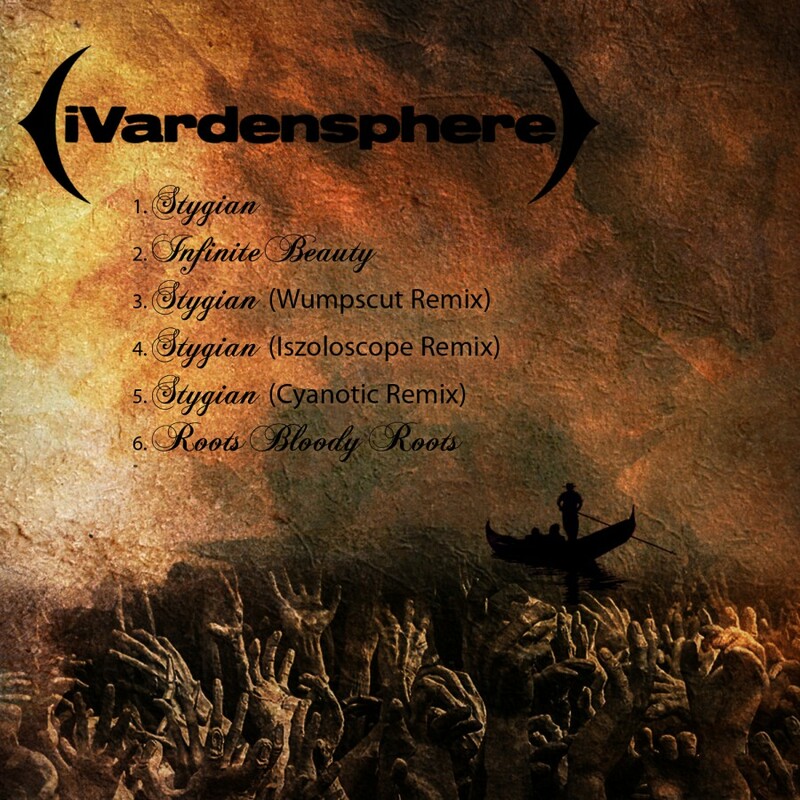 This is iVardensphere.